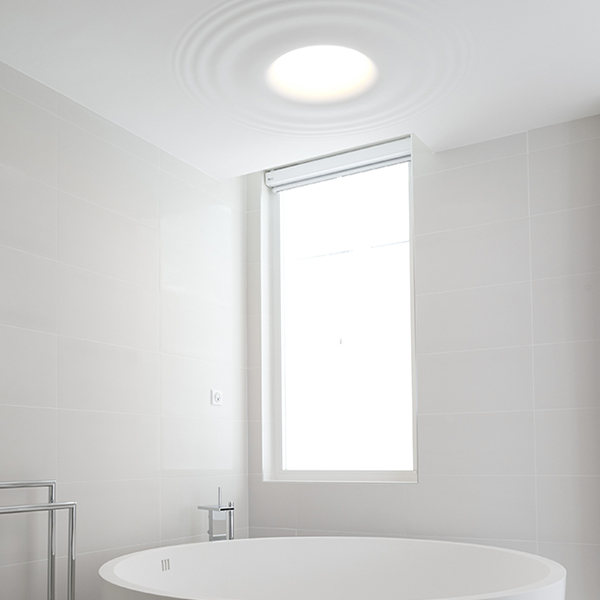 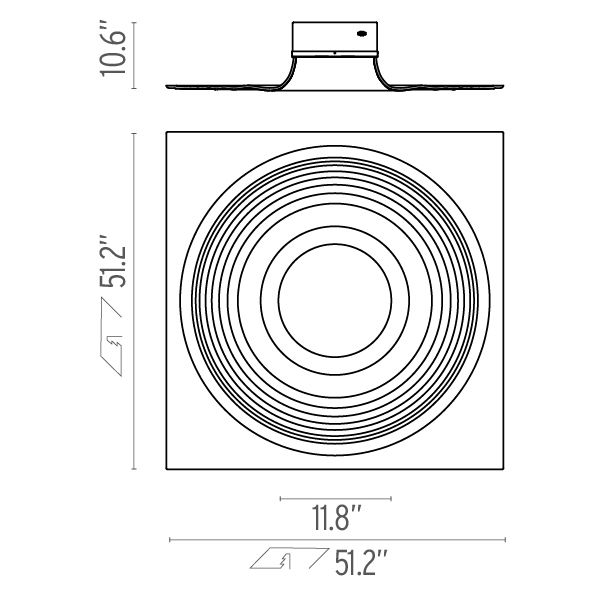 Round downlight available in several diameters designed for minimal visual impact made of plaster. 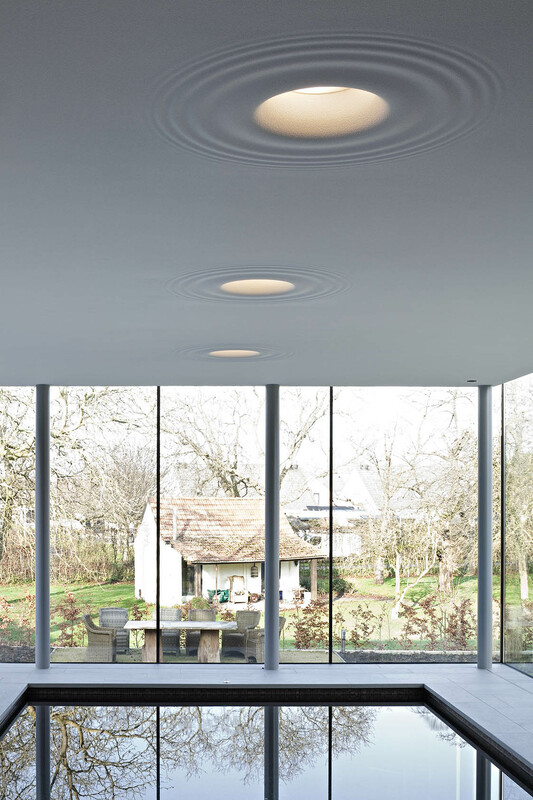 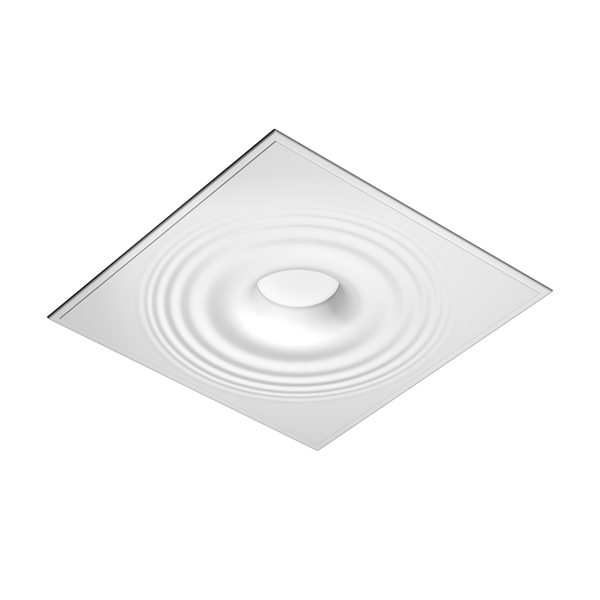 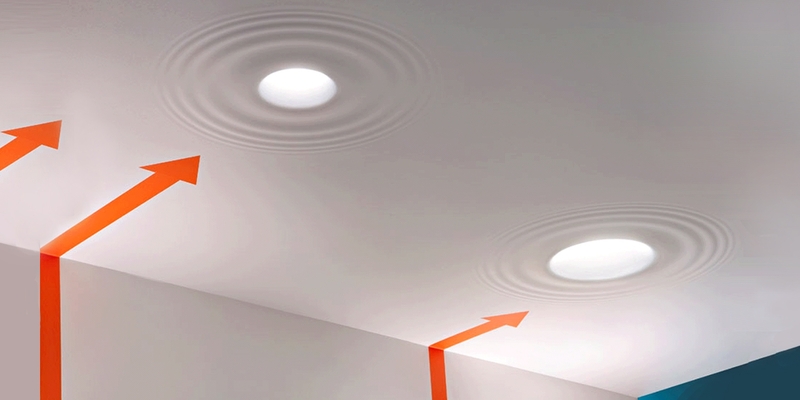 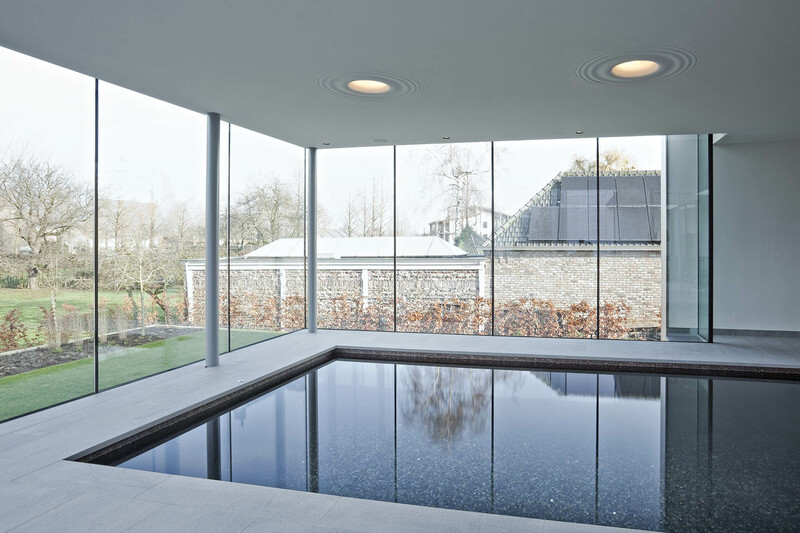 The light source is installed in a deep position, to achieve high visual comfort. 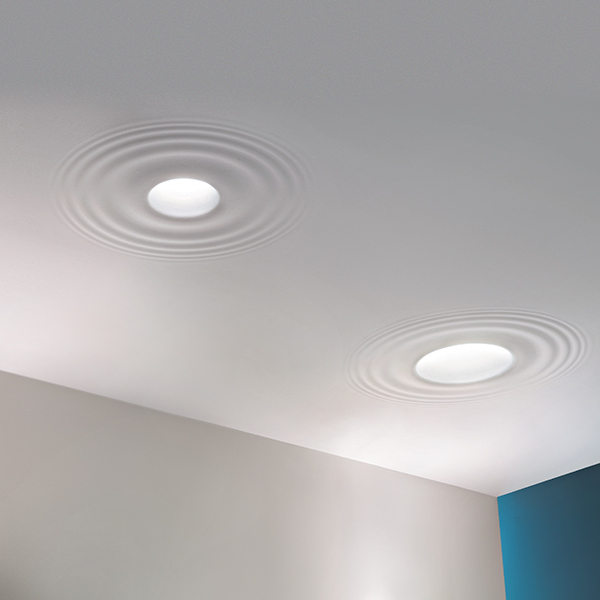 Plasterboard ceiling-mounting.